Na Zdorovie. Raise a toast to the land of the Tsars as you sail down Russia's historic Volga or Svir rivers. 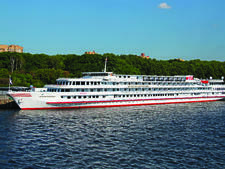 Volga voyages typically sail between Moscow and St. Petersburg, and the Svir connects Europe's two largest lakes with a stop in St. Petersburg on the way. Tour landmarks like Moscow's Kremlin and Red Square and the Catherine Palace and Hermitage in St. Petersburg. 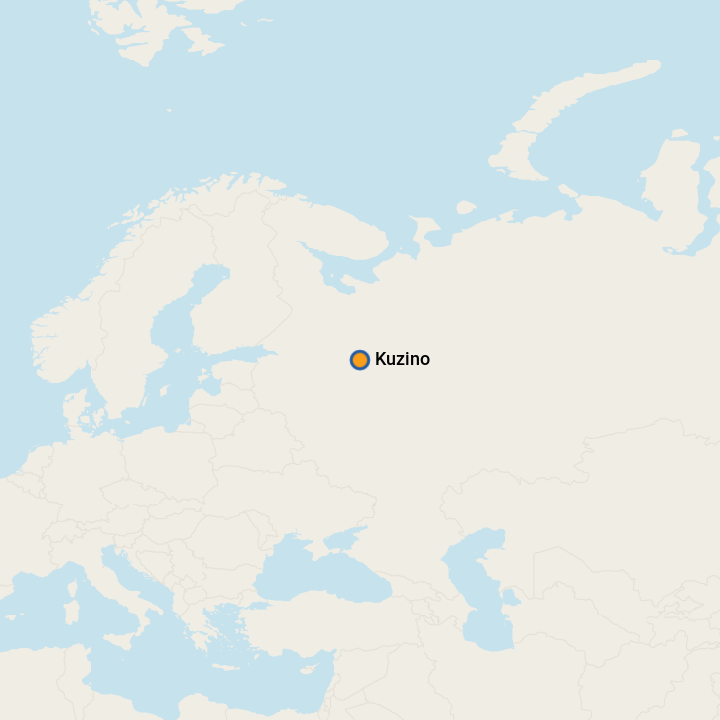 Vodohod Cruise and Travel is a Russian owned and operated company that offers seven- to 11-night sailings between Moscow and Saint Petersburg along the Moscow Canal, Volga River and its tributaries plus sailing across Lake Ladoga and Lake Onega. Trying to decide whether to cruise with AmaWaterways or Scenic can be tricky, as on the outside both lines look pretty much the same. They also share a similar heritage as they are both family-owned. 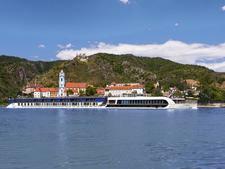 AmaWaterways' President Rudi Schreiner, who was born in Vienna next to the Danube, came from a background in the travel industry and the line was launched in 2002. Scenic's family tree goes back to 1986, when founder Glen Moroney began operating motorcoach tours in Australia before entering the river cruise market in 2008. AmaWaterways says it provides passengers with the "luxury of more" -- in terms of dining options, excursion choices and onboard amenities, while Scenic gives itself a self-styled five-star rating (unlike hotels, there is no official rating system for river vessels). In general, Scenic tends to be more on the luxury side of river cruising, although AmaWaterways keeps upping the amount of inclusions in their fare. Here's a look at the details between the two lines.